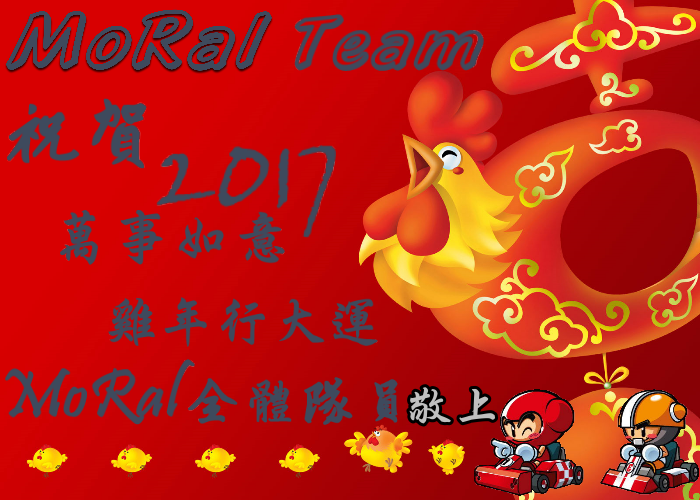 MoRal團隊敬祝貴車隊新年快樂 - 來賓留言區 - KR-S1-痞車團 - Powered by Discuz! 新 年 快 樂 !! GMT+8, 2019-4-23 04:17, Processed in 0.053714 second(s), 6 queries.